No updates since June, very remiss of me. So what’s new… well the biggest (profound even) change is I’m no longer M0JKL, I’m now G3JKL. M0JKL has been relinquished, it is no longer linked to me, so I’ve been busy updating all the associated online connections, and there are surprisingly many. RSGB, HRD, eQSL, HRD cluster, LOTW, ClubLog, Ham Call, QRZCQ, FISTS, Twitter, a few clubs and of course swapping the blog over. In the real world the QSL cards are all out of date, as are club badges, RSGB badges, the list goes on! Breaking the news to fellow amateurs gets mixed reactions, either enthusiastic or surprised with raised eyebrows, but no matter, the deed is done, no going back now. 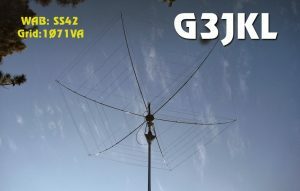 So my first opportunity to use G3JKL in anger was this weekend’s CQWW contest. 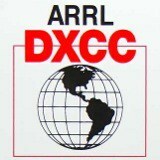 I thought it would be a good opportunity to work some countries with the new call and try to gradually replace all 200 DXCC worked with my M0 call. I managed 60 countries but wasn’t exactly hard at it, I just cherry picked what I spotted on the cluster. I also worked Laos, a new country for me, and along with Laos the best contacts over the weekend were into Alaska, Australia and some of the harder Caribbean islands. Due to high winds everything was worked with the Hexbeam lowered, not ideal but it still worked some good DX. 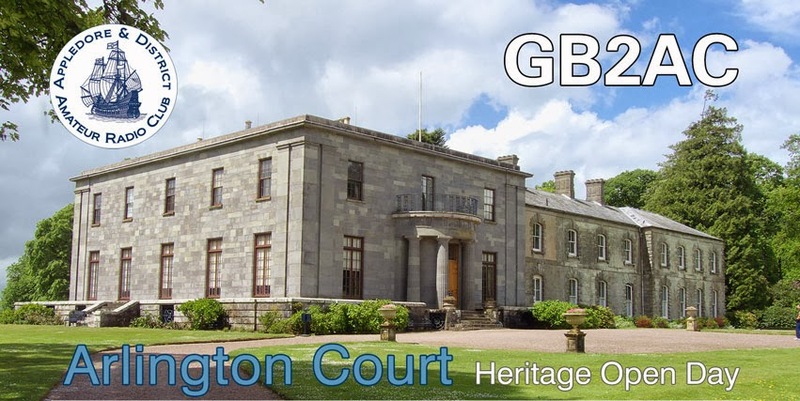 Last month we had one of our annual Appledore and District Amateur Radio Club special event stations at Arlington Court for the National trust Heritage open day, with the call GB2AC. We had a good turnout of club members and worked about 120 contacts on the 40m band using my 40m dipole antenna which performed really well. 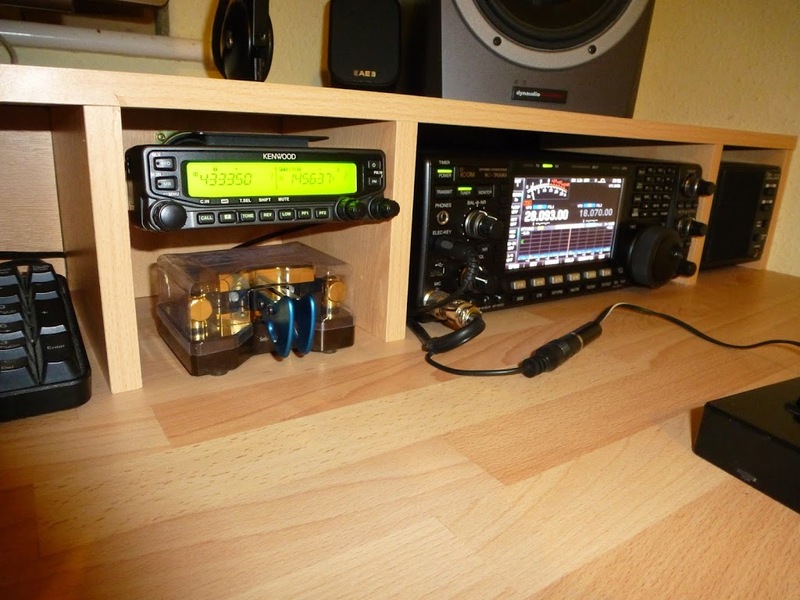 Equipment wise I have two new radios, a Kenwood TM-V71 2m/70cms for the shack and a Yaesu P90 for mobile. CW has taken a bit of a back seat lately with so much to do, but hopefully now its winter I can get back into it. 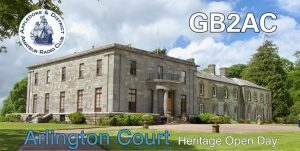 I was listening to Dave G3YGJ sending slow morse last week and I understood 100% of the characters and numbers, so it has sunk in! I’m happy to report my friend and fellow HAM Phil G0BVD has gone the same route as me with the Tennamast and Hexbeam, and he seems delighted with the results. I did see a Mosley 6 band antenna the other day going for a good price, but when I saw it was 27Kg (60lbs) in weight I realized there was no substitute for the Hexbeam at one third of that, plus the difference in gain isn’t night and day. This months talk at the Appledore club was by yours truly. 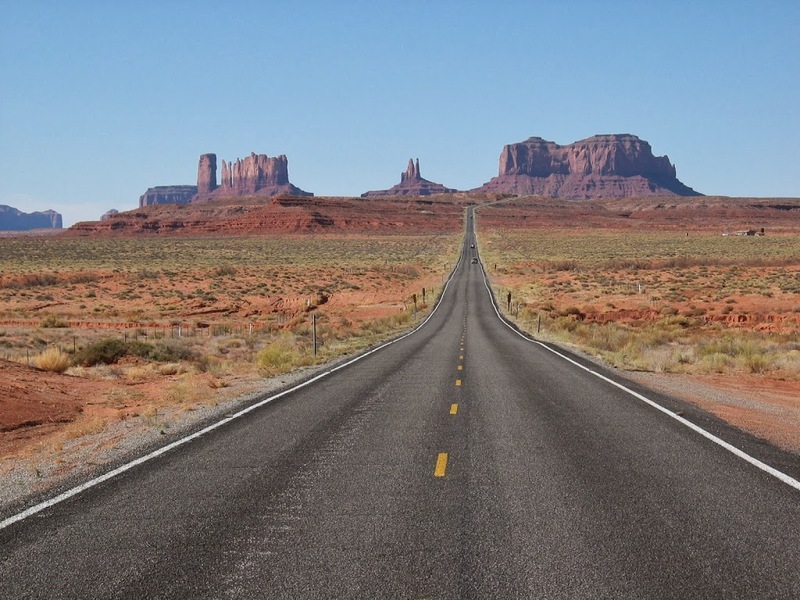 It was an open night for family members, so not a radio related talk but one on my many trips to the beautiful SW USA. I did manage to slip in one picture with a radio aerial in it, just to keep the natives happy. A good night had by all (I hope! ).